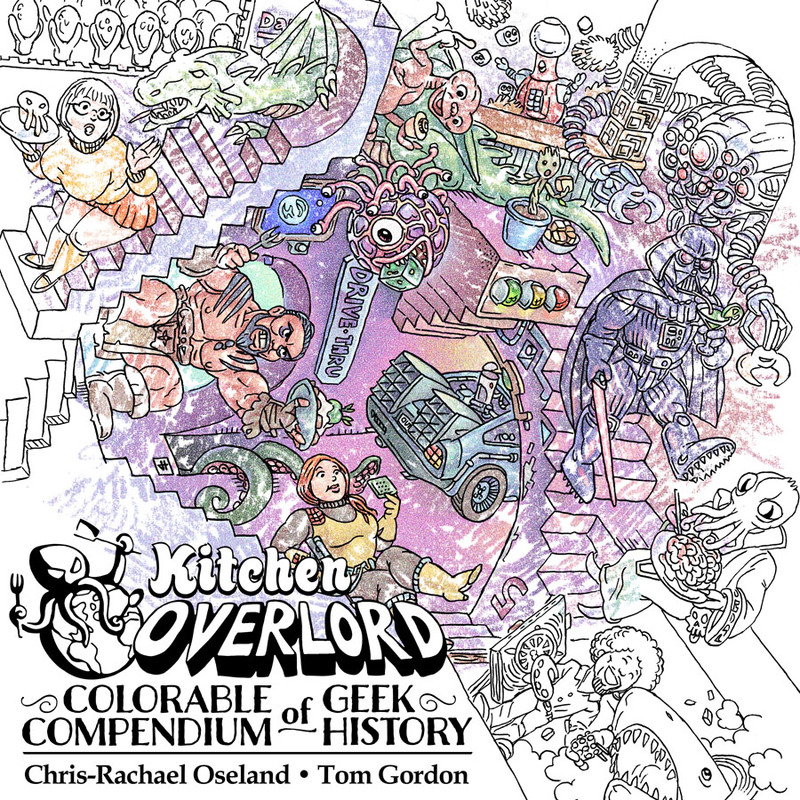 It’s my pleasure to introduce you to artist Tom Gordon, who is illustrating one geek recipe every week for your dining pleasure. 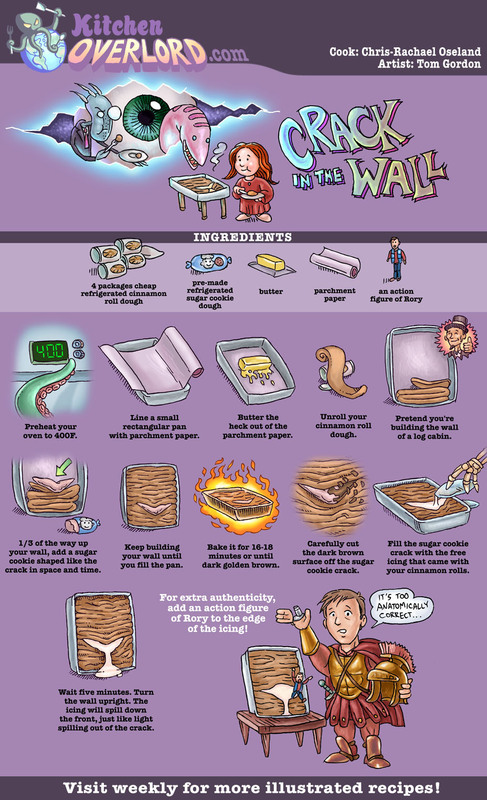 This week, he shows you how to make your very own crack in the wall of space and time using nothing more than a tube of sugar cookie dough and some refrigerated generic cinnamon roll tubes (don’t buy the Pillsbury stuff. 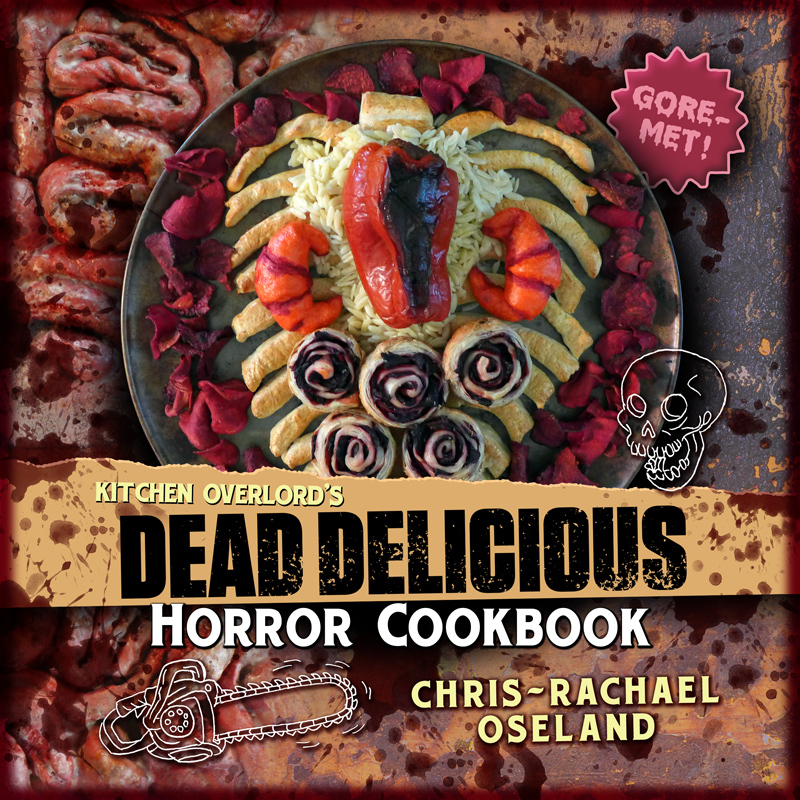 You actually need to go for the cheap house brand that unravels in your hand in order to make this work.) A bottle of wine, some Roman armor, and your own crack in the wall of space and time are all you need to woo that special redhead in your life. 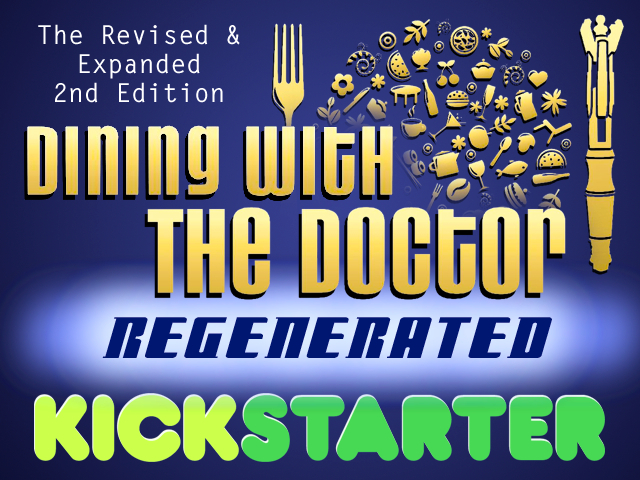 You can find more Whovain recipes in Dining With The Doctor: Regenerated The Revised and Expanded Unauthorized Whovian Cookbook.